LOS ANGELES (Oct. 18, 2018) – Submissions of performances for nominations consideration for the 25th Annual Screen Actors Guild Awards® will close on Monday, Oct. 22, 2018 at 5 p.m. (PST). This is the final opportunity to submit a performance for consideration. The Screen Actors Guild Awards are presented by SAG-AFTRA for outstanding individual and ensemble performances in motion pictures, television, cable and new media programs. With the actor’s permission, producers, studios/networks, agents, managers, or publicists may submit a performance from 2018 for consideration in a category of the actor’s choosing. Actors may also submit their own performances. Submissions may only be made online. Separate film and television nominating committees will choose the nominees. Each voting panel is comprised of 2,500 SAG-AFTRA members from across the United States who were randomly selected this spring. Nomination voting opens on Thursday, Nov. 15 and closes on Sunday, Dec. 9, 2018. Nominations for the 25th Annual Screen Actors Guild Awards will be announced on Wednesday, Dec. 12, 2018.  Once nominees are selected, all SAG-AFTRA members in good standing may cast votes to determine who will receive this year's coveted Actor® statuettes. Last year's voting body numbered 121,544 SAG-AFTRA members. Final voting opens on Tuesday, Dec. 18. Online voting is encouraged. Final voting paper ballots are available only upon request between Monday Oct. 1, 2018, and Friday, Jan. 11, 2019. Online votes must be cast or previously-requested paper ballots returned by Friday, Jan. 25 to Integrity Voting Systems, the SAG Awards election firm, where results will be sealed until they are opened onstage at the 25th Annual Screen Actors Guild Awards on Sunday, Jan. 27 The ceremony will be simulcast live from the Los Angeles Shrine Exposition Center on TNT and TBS at 8 p.m. (ET), 7 p.m. (CT), 6 p.m. (MT) and 5 p.m. (PT). Complete rules and regulations for the 25th Annual SAG Awards are posted at www.sagawards.org/rules.